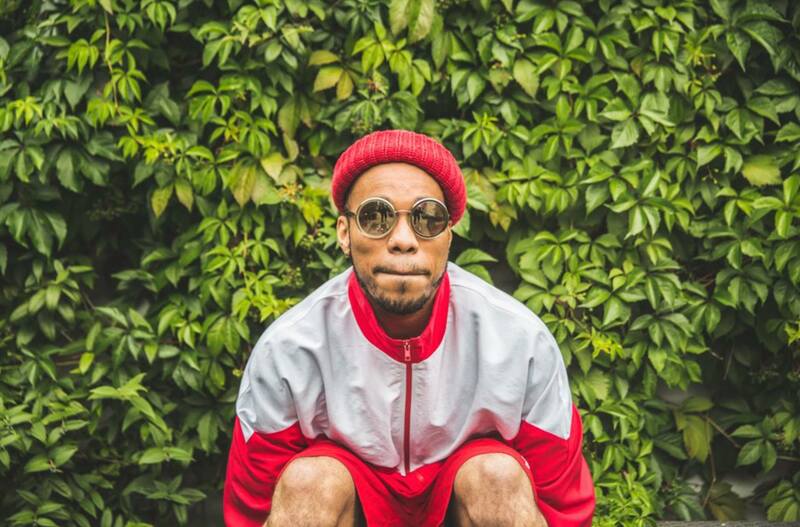 AFO RADIO - Andersoon .Paak Is Coming to Kuala Lumpur on 26th July 2018! Andersoon .Paak Is Coming to Kuala Lumpur on 26th July 2018! 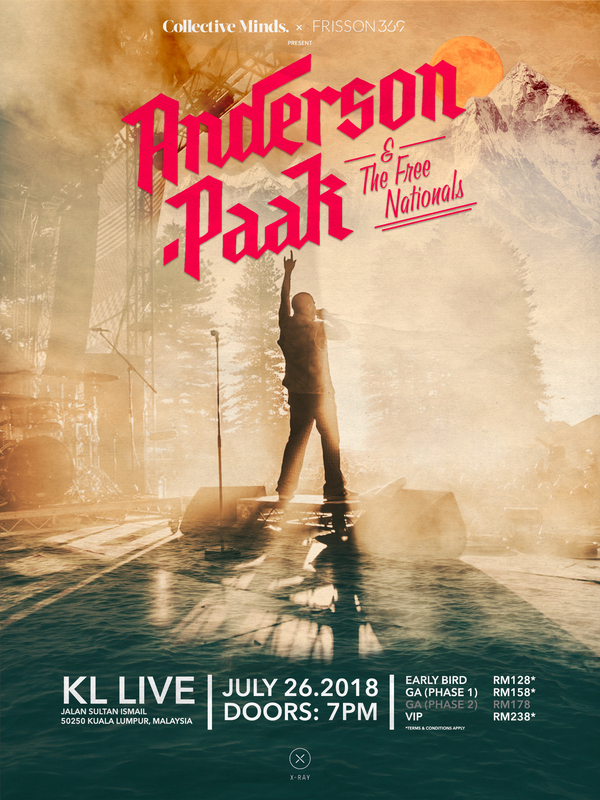 Anderson .Paak will be performing at KL LIVE on 26 July 2018 alongside his renowned backing band, The Free Nationals! 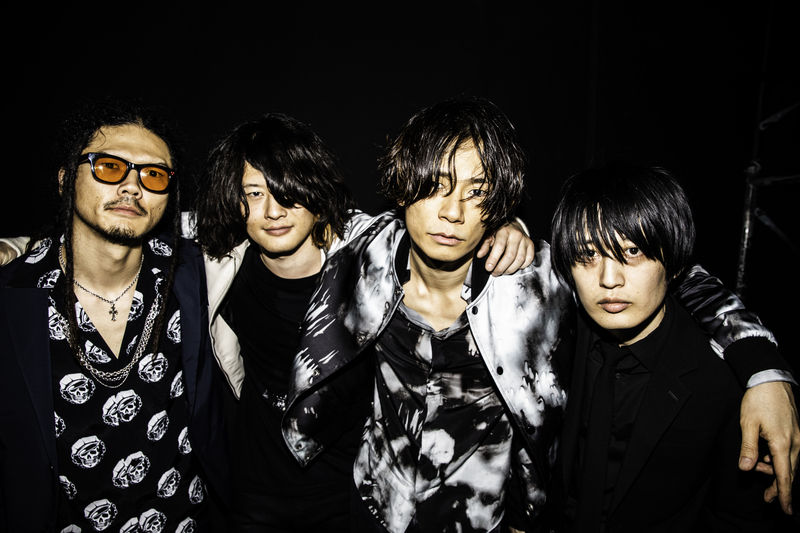 Hurry and grab your tickets for Phase & VIP passes! 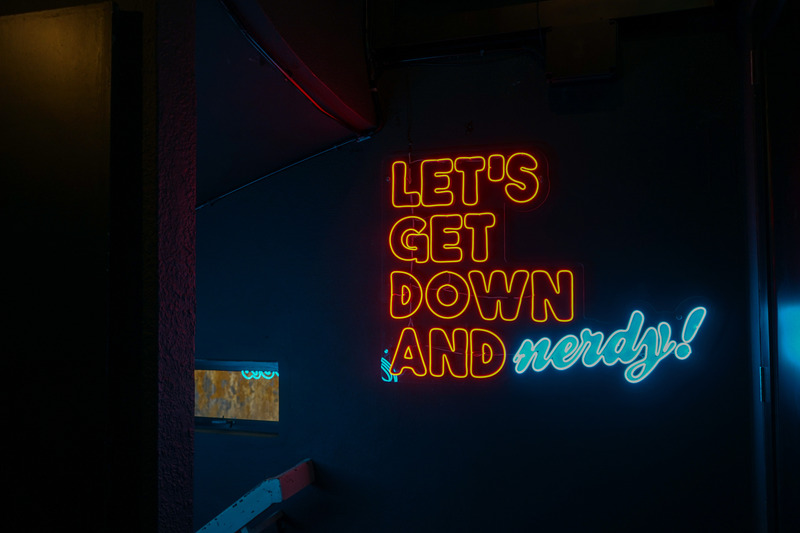 Tickets for Anderson .Paak & The Free Nationals Live in Kuala Lumpur 2018 are available via Galactix Tickets, priced at RM158 for GA Phase 1, RM178 for GA Phase 2, and RM238 for VIP.